One of the most important things you would need to do when starting a new cryptocurrency exchange is seeing that your exchange is kept busy. Especially when you run a P2P exchange, you would need to see that every buyer and seller in your exchange see results as soon as possible. This will kindle their interest to do more trade on your exchange and result in much better profit margins for you. To achieve this, many a times you would need to make things happen internally. Simply put, you need a mechanism that to a certain extent buys and sells the cryptocurrencies your users put up. The BitExchange script has a Market Maker Bot that can help you achieve this in more than 1 ways. The Market Maker Bot comes with various settings and features that makes it as flexible as possible. While setting up the Cryptocurrency Exchange, You can setup the bot to act as an agent of the exchange. This agent will be given instructions to Buy Cryptocurrencies from Sellers and Sell out Cryptocurrencies when there are buyers. All this, without creating a loss for the exchange. The Market Maker Bot can be setup to check all the Sell Orders in the exchange ( while also checking the rate of the respective cryptocurrency in the market ).If it makes sense to buy the crypto at the asked rate, the bot will do a match by automatically creating a Buy order. Similarly, based on your settings the Market Maker Bot will also create Sell orders for a preset margin that is tempting as well to Buyers and at the same time creates a profit for the exchange on the spread. - The maximum amount the Bot can use from your reserve. - The Target price you want to set for the Bot. - The gap or the spread you would like the bot to trade within the buy and sell order. - A Refresh time stamp to remove the order the bot has placed that has not been acted upon by buyers and sellers for long. - The time interval in which it should do activities etc. On the other hand, the Bot can also be given out to the traders/ users on your exchange to use it in the same manner you are using it to make things happen. 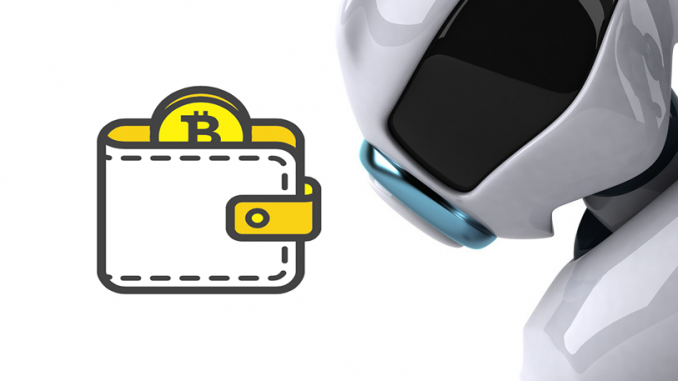 That is, a registered user in your Bitcoin exchange can deposit funds or Cryptocurrency and setup another bot ( or any number of Bots ) in his account to do same automated trading.